Enrique Brown is a theatrical performer, director, choreographer, arts educator and producer. His training began in Dallas before continuing on to the Houston Ballet Academy and Virginia School of the Arts. Enrique went on to spend four seasons with Ballet Oklahoma where he danced many ballet roles including Prince in The Nutcracker and Tybalt in Romeo and Juliet. Other favorite roles include Puck in A Midsummer Night’s Dream, D’artagnon in The Three Musketeers and George Bailey in the premiere of It’s a Wonderful Life. Mr. Brown went on to perform in many Broadway, national touring, regional and stock productions. His Broadway credits include The Little Mermaid, Fiddler on the Roof, The Music Man (performing the role of Tommy Djilas), and Oklahoma!. He can also be seen dancing in the film Across the Universe, directed by Julie Taymor. Off-Broadway, Mr. Brown performed in Carnival for New York City Center’s Encores!, starring Brian Stokes Mitchell and Anne Hathaway. 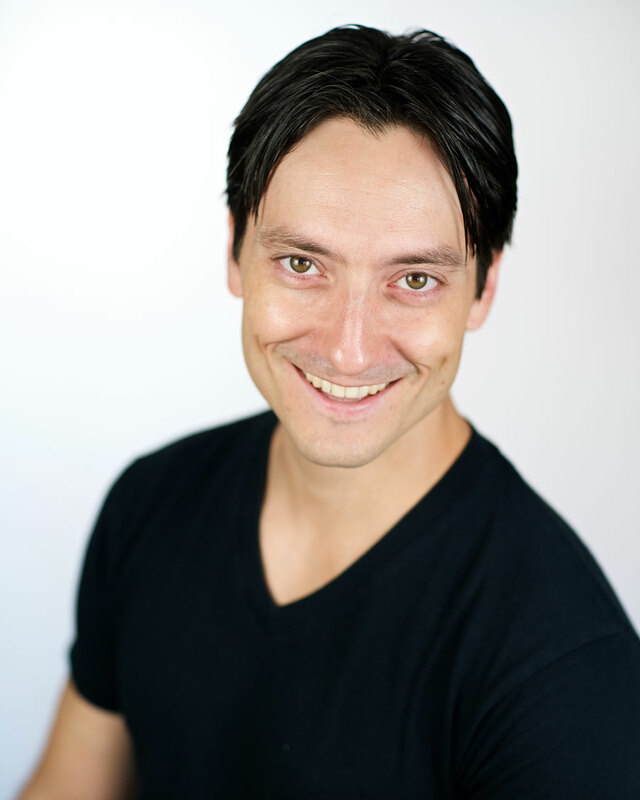 Some of his favorites include Evita (Asolo Rep), Oklahoma! (MUNY/Ogunquit Playhouse), Chess (Ford Amphitheatre-LA), The Boyfriend (Alphonse, Maltz Jupiter), The Most Happy Fella (5th Ave. Theatre), Fame (North American Tour) and Tommy (Lyric Theatre of Oklahoma). Enrique’s choreography credits include In the Heights for NYU/Tisch’s musical theatre program as well as a new musical, Temple of the Souls, at NYMF 2017 (for which he received an Outstanding Choreography nomination). He served as the associate choreographer for the 1st National tour of Oklahoma! and has directed numerous shows across the country including The Music Man, The Little Mermaid, and Nice Work If You Can Get It. 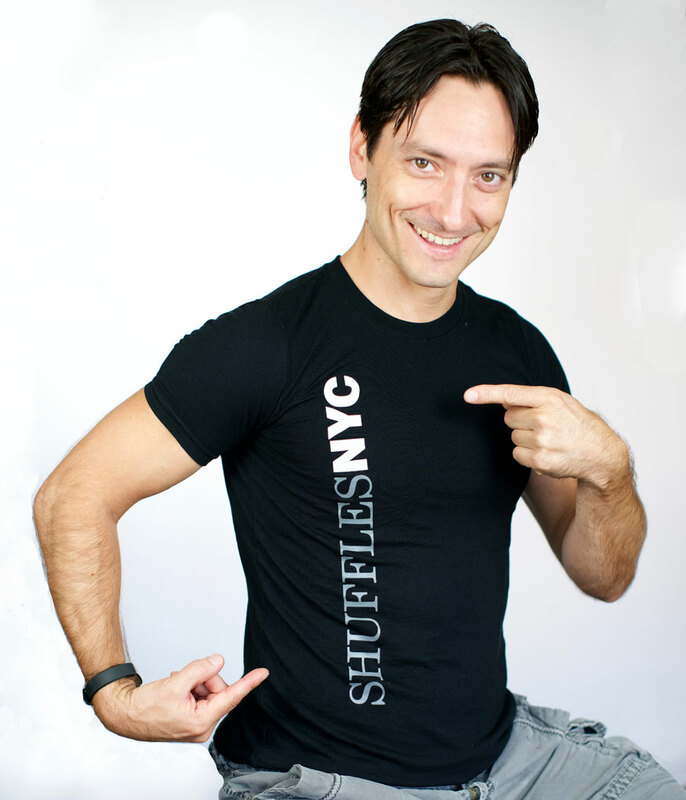 Besides teaching at Shuffles, Mr. Brown is also currently on faculty at Manhattan School of Music and Ballet Academy East in New York City, as well as a Teaching Artist for American Repertory Ballet’s Dance Power in New Brunswick, NJ.